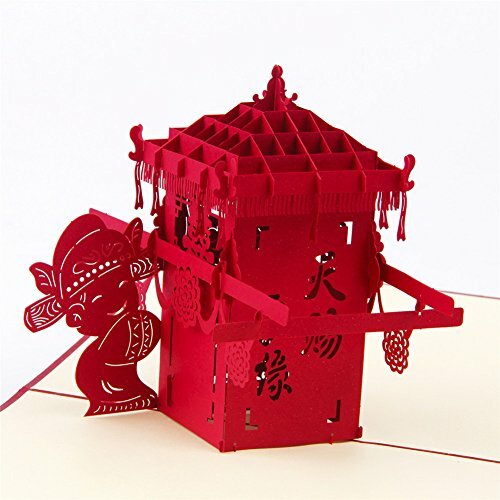 HeartMoon is a manufacturer that has been engaged in 3D Pop Up greeting cards since years. The customer satisfaction reaches 99.7% in more than 50 countries and regions around the world. There are more than 1000 people buying 3D greeting cards from our factory every day. If you're looking for a unique wedding invitation, christening or just for a series of personalized Pop Up Cards, HeartMoon has a customized greeting card for you. Whatever style you need, we have the perfect product for you.